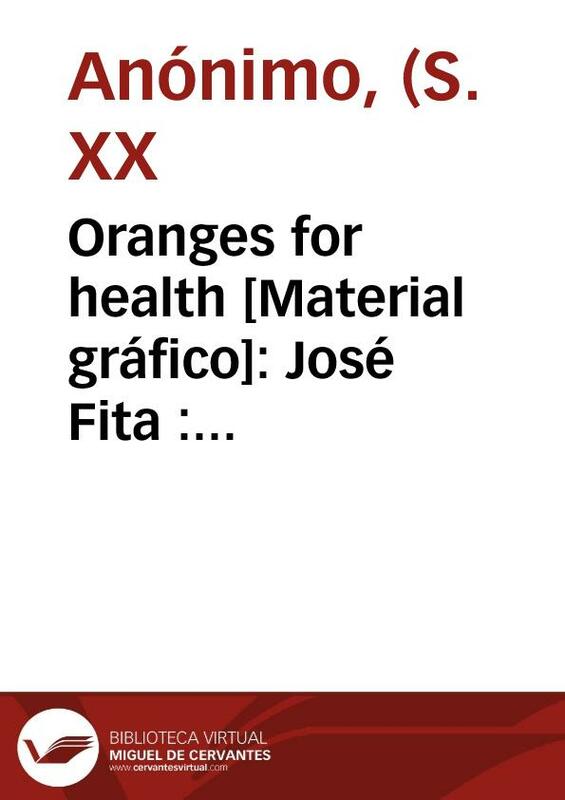 Oranges for health [Material gráfico]: José Fita : selected registered : Valencia -Spain-. Jose Fita big ben juicy fruit [Material gráfico]: Valencia-Spain : extra selected : trade mark registered. 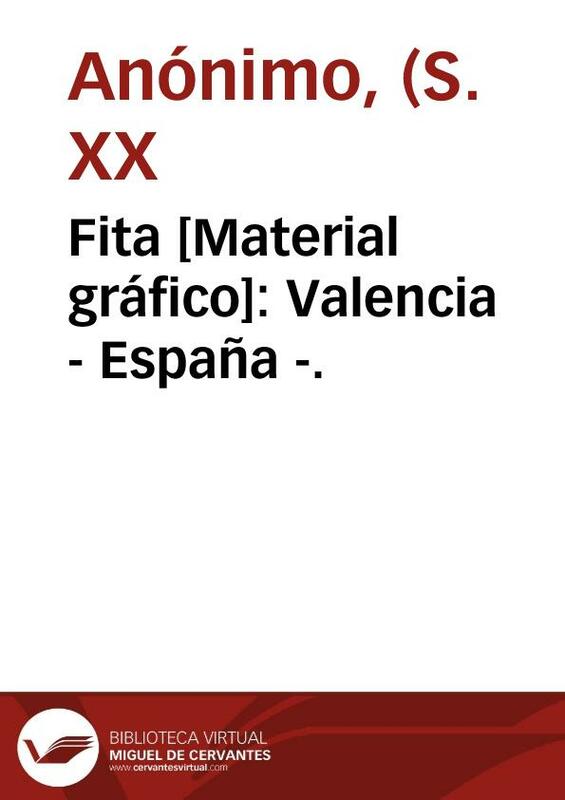 Fita [Material gráfico]: Valencia - España -. 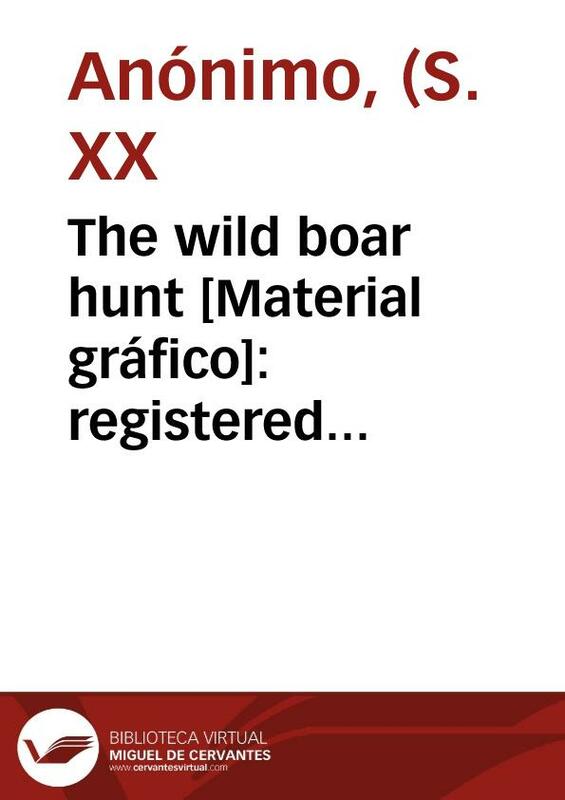 The wild boar hunt [Material gráfico]: registered brand : selected : José Fita : Valencia (Spain).